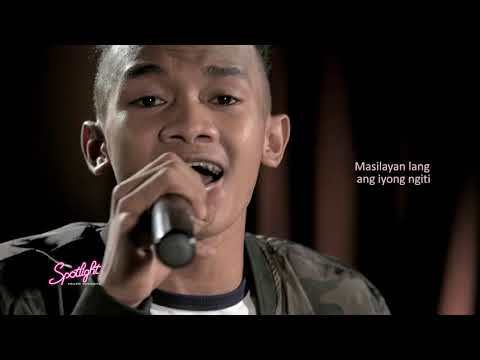 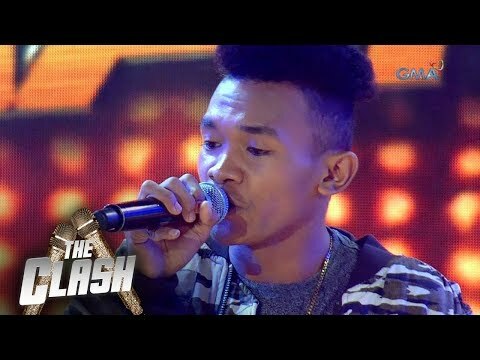 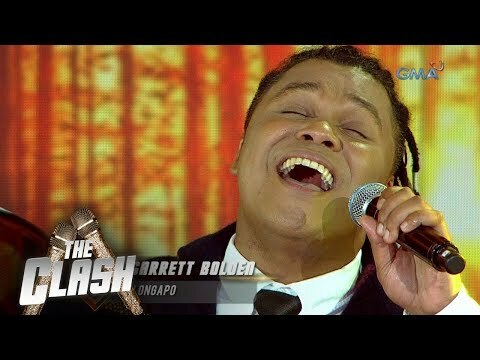 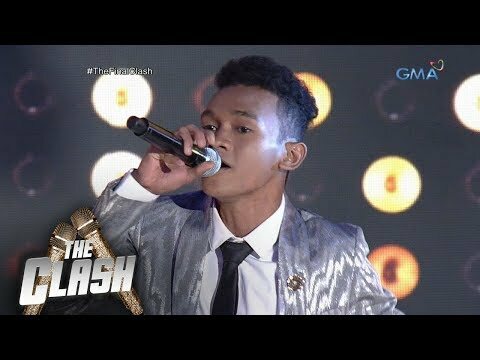 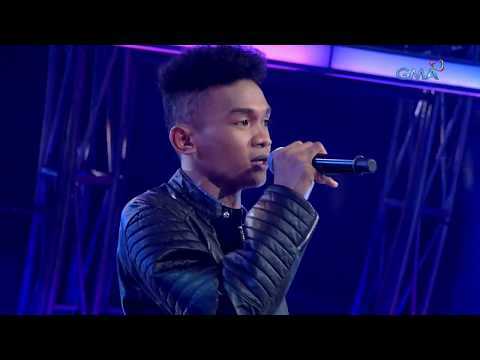 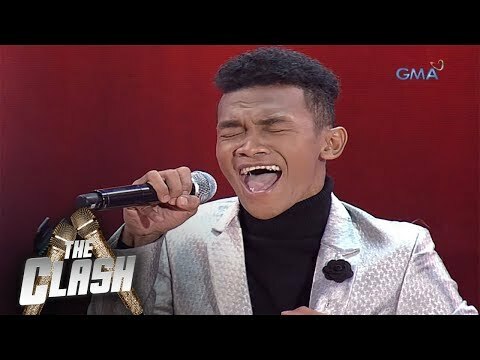 "Jong Madaliday fights for his spot on The Clash finale. 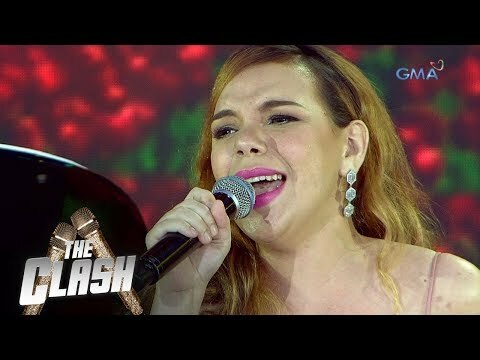 Watch highlights of The Clash on www.gmanetwork.com/entertainment/tv/the_clash/home/ and on youtube.com/c/TheClashGMA hosted by Ms. Regine Velasquez, Andrei Paras and Joyce Pring. 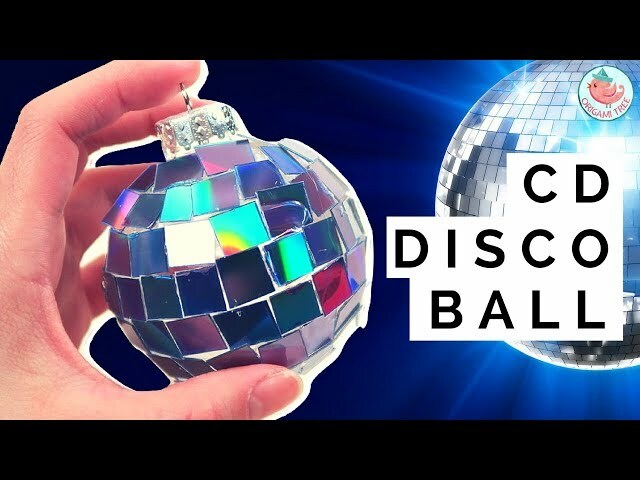 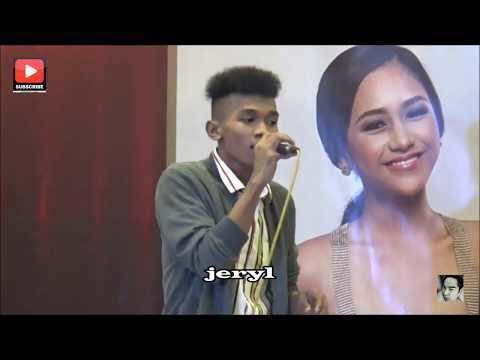 Together with the celebrity judges Lani Misalucha, Aiai Delas Alas and Christian Bautista." 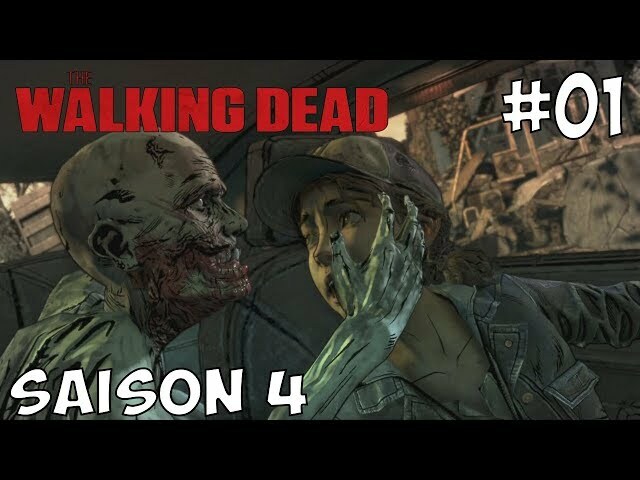 THE WALKING DEAD SAISON 4 - EP1 - Un nouveau départ ! 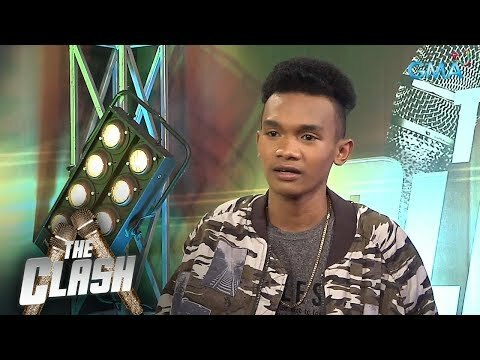 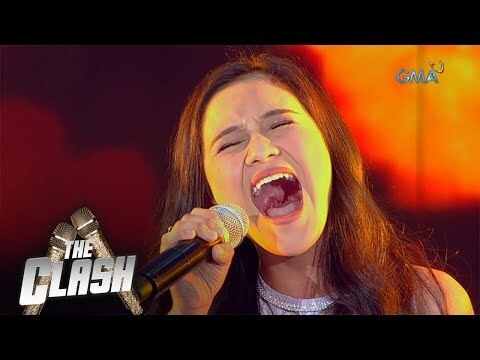 Unexpected Voice, Kainlab sa Galing!